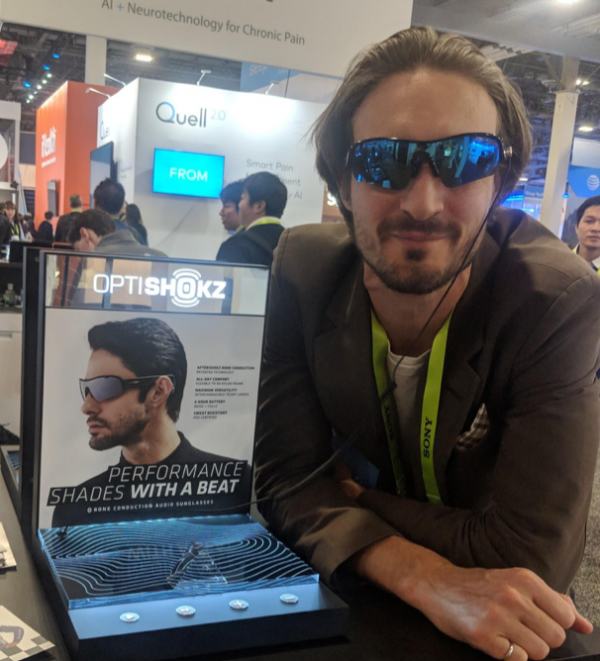 Highlights from Eureka Park at CES 2019. This post originally appeared on Isobar’s ‘The Squeeze‘. Every year at CES, the first place I visit is Eureka Park. Typically, it’s the best combination of optimistic technology, naive startups, audacious inventors, and freaky gadgets that barely make sense. 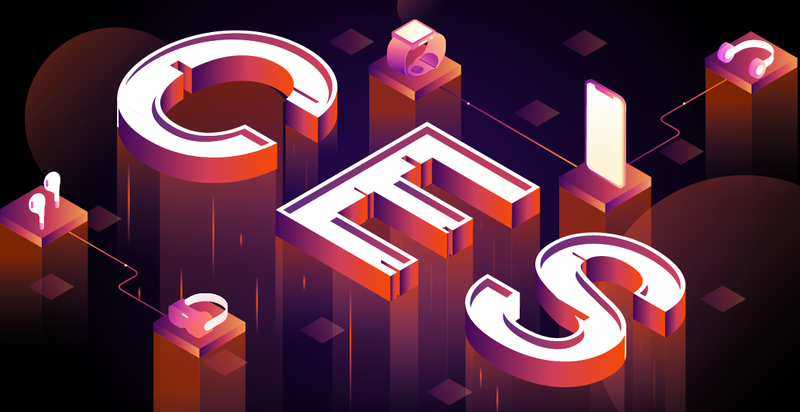 If you want to see what CES 2023 is going to look like, go to Eureka Park in 2019. Normally, Eureka Park is so diverse that you find yourself unable to make rhyme or reason out of anything. Patterns are hard to find as everything seems so new and random. This year was different. There was one trend that was impossible to miss: devices designed for the human ear and voice. 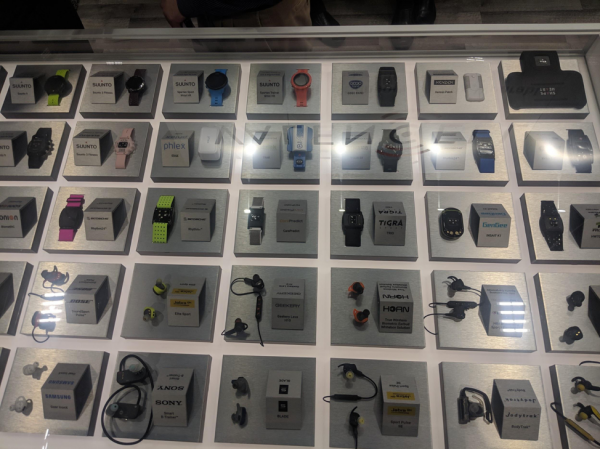 I could hardly walk more than 20 feet without seeing a hearing aid, a pair of headphones or smart-glasses that include a bone-conduction speaker. I counted no less than 30 startups that are going after “the ear” as an access point. And, most of them had microphones, thus enabling a voice-based personal assistant not unlike that which was imagined in the movie Her. But, to be clear, this goes way beyond “voice-first” technology and even beyond hearables. 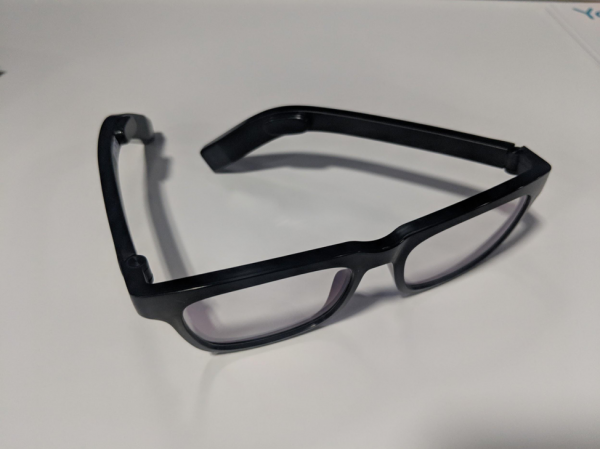 This theme is rapidly becoming a combination of Audible Augmented Reality, noise cancelling, health-tech for the elderly, and wireless headphones. Amazon probably wishes Alexa could dominate this entire segment and we all know they are trying! Google home wants to be at the center of it all as well… don’t forget they have over one billion devices that can access human voices. The ear and voice revolution is all about what can be done to improve bandwidth between humans and AI. Recent progress in machine translation, chat-bots, and natural language processing, have created the perfect set of use-cases whereby consumers can benefit dramatically from having some sort of microphone enabled speaker in (or near) their ear. What we’re talking about here is a seismic shift in how humans interface with technology, and the human ear is at the center of it all. This isn’t exactly a revolution. It makes sense. We can speak considerably faster than we can type. And we can hear while we walk a lot easier than we can read. Just as smartphones replaced laptops and PCs, so too will Ear-Voice Devices replace smartphones as the interface of choice for the average consumer. This matters to brands because it means that an entirely new touch-point is emerging: an audible conversation. Sure chat-bots have been attempted numerous times — and sometimes they are even kind of neat or interesting — but most of the time they feel fake and dead. So, imagine this: you have an imaginary friend and they give you one compliment per day… so long as you say hello in a new language daily. Or, imagine being able to travel to Beijing and communicate with the locals without ever having learned mandarin. 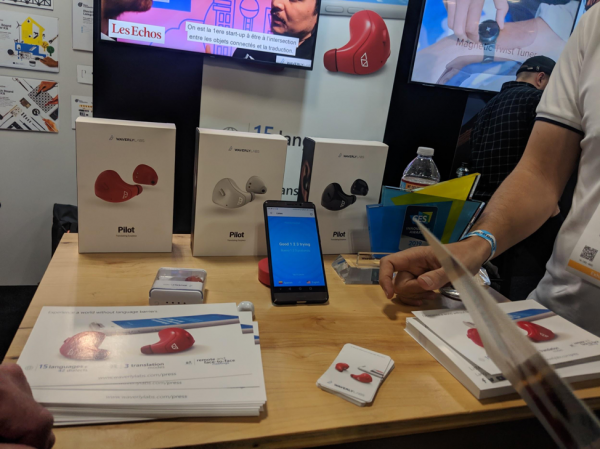 Valencell Seems to have a stranglehold on components for hearables.